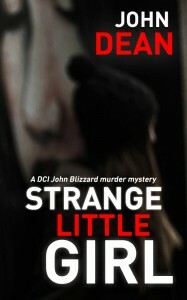 Cataloguing the new kindle releases from UK indie publisher The Book Folks. 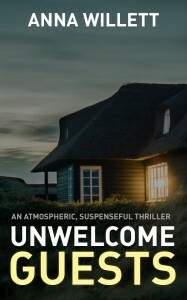 A strong debut novel, not trying to reinvent the wheel but creating a dynamic murder mystery with compelling characters you'll want to get to know more about in future novels, in a beautiful setting the author knows and loves. 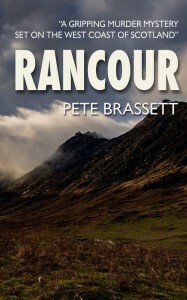 Another top drawer murder mystery by Pete Brassett. This time we are on the Isle of Arran, following detective Charlie West's investigation into the death of a schoolgirl in the fells. An elaborate plot, replete with Brassett's signature hilarious repartee between the characters. Not to be missed. Best served with at least a 12-year-old malt and a bacon sandwich. An enjoyable build up of tension with a smashing climax. A young man who has lost his way in life gets into trouble. His sister, Lucy, is the only person that can help him. Loyal and brave she tracks him down, but becomes endangered herself. The book is about her resolve in getting to the bottom of what happened to her brother. There are quite a few scary, tense moments. It's the kind of book you stay up all night to finish. When a former student of his is accused of murder, Professor Perry Webster steps in to help clear her name. But trouble has a way of finding him, and despite trying to keep a low profile, there are people who want his investigation stopped. RAVEN is another super, immersive literary experience full of suspense by Stan Jackson. 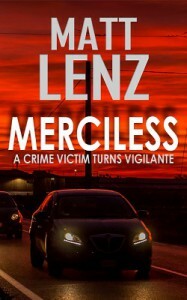 A fast-paced action thriller that is a standalone sequel to the author's first book, DEFENSELESS. Mark Stone has tracked down his wife's killers, but only served to seriously aggravate the main man behind them. Now, with his friend dead, he must look to unlikely quarters for help to get justice. 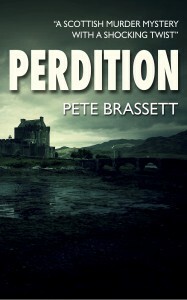 Pete Brassett is at his best with this latest instalment in the DI Munro and DS West Scottish murder mystery series. This is one of those books that you think you know what will happen but are landed with a jaw-dropping surprise at the end. At times very creepy, always full of nail-biting suspense, this is an example of what Willett does best: creating claustrophobic situations in which women have difficult choices to make. 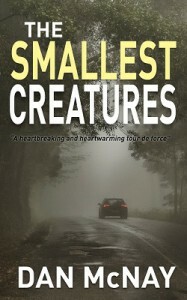 Set in the South West of Australia this is Willett's fourth novel. 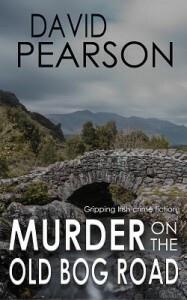 This murder mystery kicks off a series of three books that form the SALFORD MURDERS trilogy, also available in paperback. Gus Keane's boss is murdered and when he falls under suspicion he takes it upon himself to find the killer. 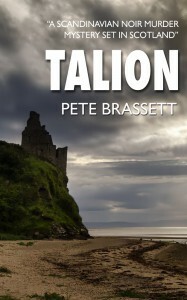 You don't get rid of an old stalwart that easily, so DI Munro is back in this murder mystery by Pete Brassett. 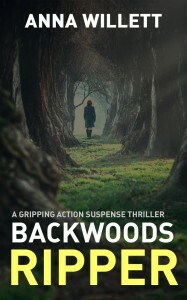 No swearing, no children locked in dark rooms, no hidden agenda - its all intricate plot, devilish dialogue, and enough twists to make your head spin. An excellent take on the rednecks in the woods story theme. A non-supernatural horror story that will give fans of Stephen King a thrill. 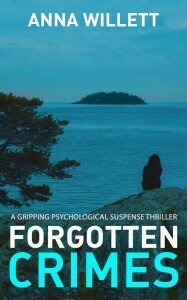 The excitement mounts quickly in this new thriller by Australian author Anna Willett. A young couple go to a country house for a short getaway arranged by a family member. 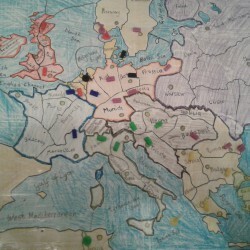 But not all is as it seems, and quickly they find themselves in danger. A gripping read. This is a character-driven book that packs a hard punch. The story is about a young man who helps an older woman make a road trip from New Orleans to Nashville. Once underway we begin to understand the young man, and why he is disillusioned and lost. He is strangely drawn to the family he is helping, but doesn't quite see the danger he is in. Something of a loose cannon, the woman begins to get under the young man's skin. And lacking the wherewithal to deal with it, tension mounts to an explosive conclusion. 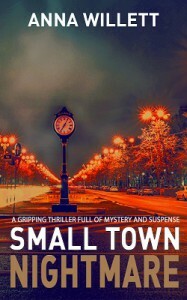 The prose is a times very poetic, the book is atmospheric and the drama very exciting. 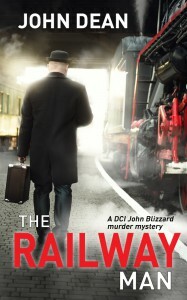 A very enjoyable murder mystery, a police procedural with a credible no-nonsense detective. 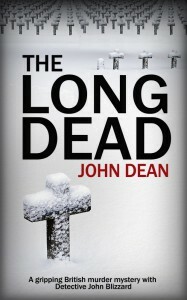 If you enjoy whodunnits, you'll love trying to work out the perpetrator in this latest book by John Dean. 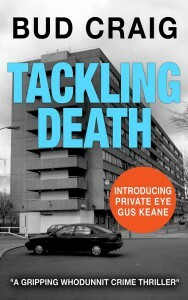 Despite touching on quite a grim topic, this is a well-paced and enjoyable read. Blizzard is the kind of detective I like: he has a heart but keeps it close to his chest (ahem). He sees an opportunity to solve a crime that has troubled him for years, but that takes him into dangerous waters. The victims are mostly dead and buried, but the perpetrators are going to feel the long arm of the law. A number of bodies are dug out of an unmarked WWII grave. It should be an open and shut case until forensics reveal that one of the bodies suffered a far more recent death. DCI John Blizzard investigates and begins to uncover a crime that goes back generations and a desire for revenge that has not waned with time. Thrilling and evocative, this book melds past and present in a tale of deceit that cuts into the heart of the criminal underworld. The start of a new trilogy by Lavinia Collins. If you like your Arthurian legend hot and steamy, look no further than these books. 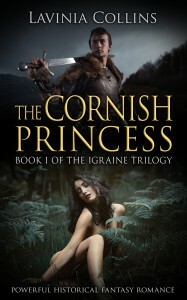 Centering on Igraine, the mother of the mythical King Arthur, the novel is full of politics, romance, intrigue and more.